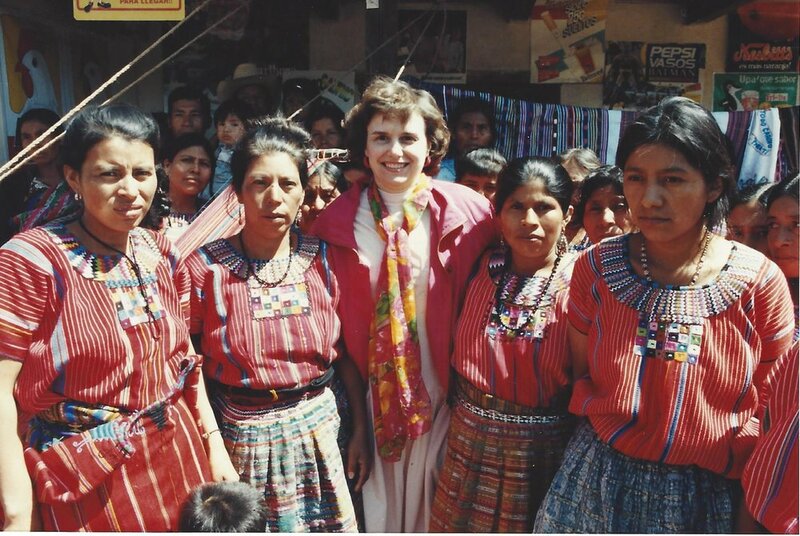 In April 1992, Catherine Bertini was appointed as the Executive Director of the World Food Program by the Secretary General of the United Nations and the Director General of the Food and Agriculture Organization, upon the recommendation President George H. W. Bush. 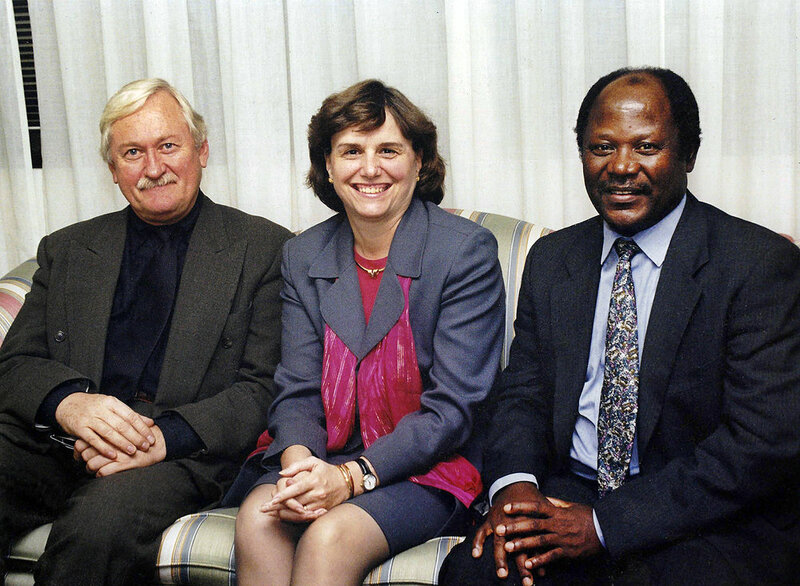 She was later re-appointed for a second five-year term with the support of President Clinton. 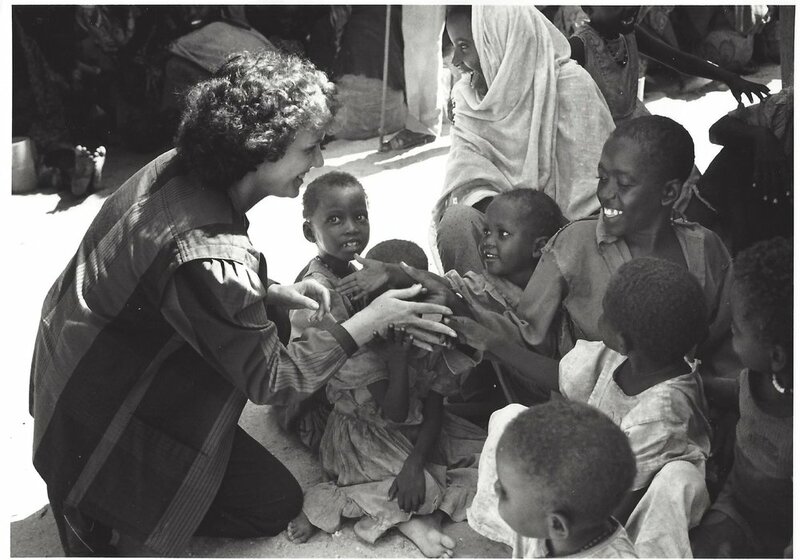 Bertini was the first American to lead WFP and the third female agency head in UN history. 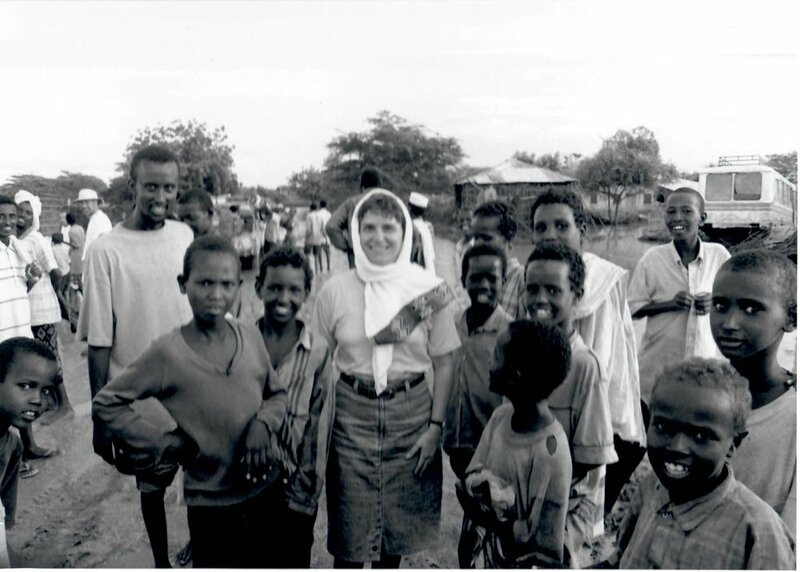 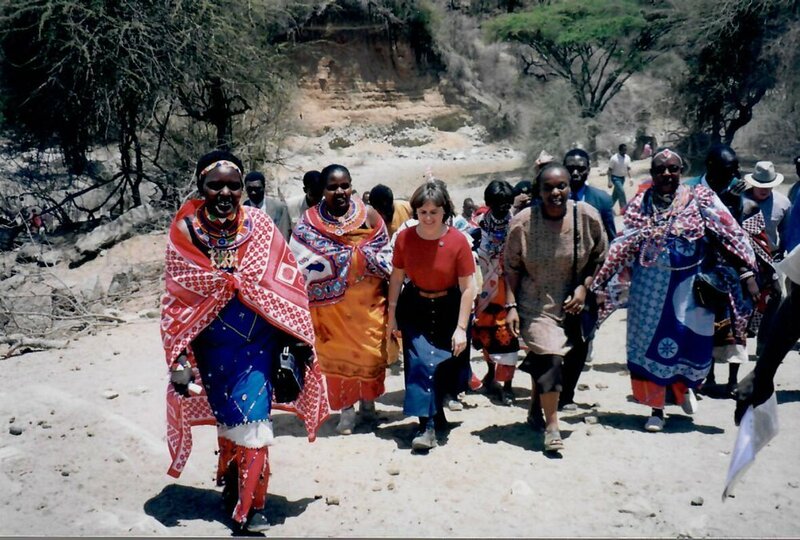 During her time serving, Catherine Bertini was responsible for the leadership and management of emergency, refugee, and development food aid operations, reaching people in great need in over 100 countries, as well as advocacy campaigns to end hunger and to raise financial resources. 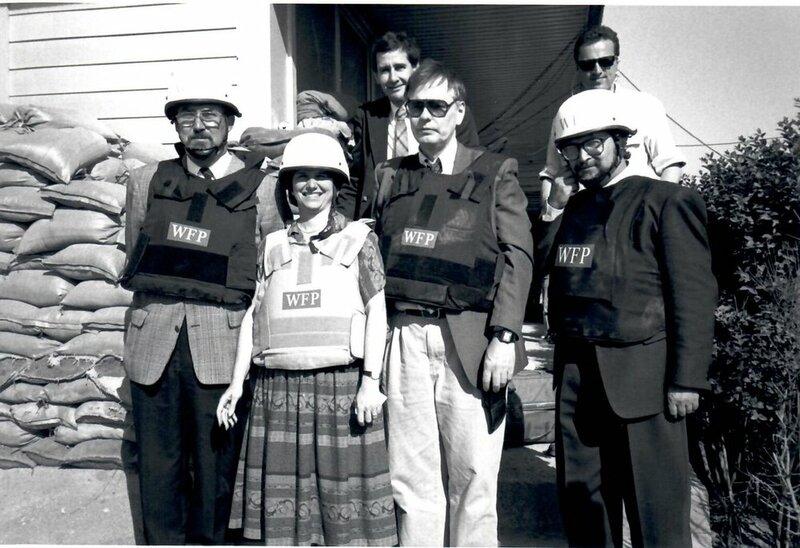 In 2001, WFP fed 77 million people with a budget of $1.9 billion, the largest ever at the time, with over 8,000 employees worldwide. 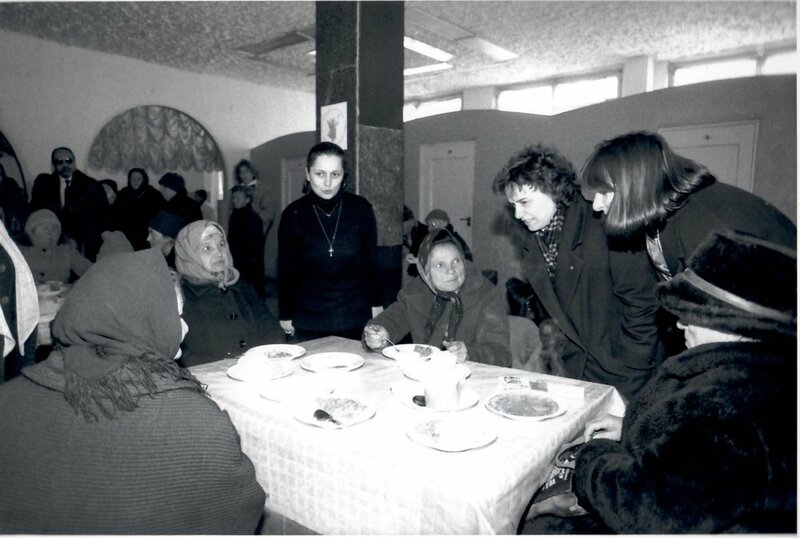 During her tenure, Bertini raised over US $15 billion, allowing 31 million tons of food to be shipped to those in need. 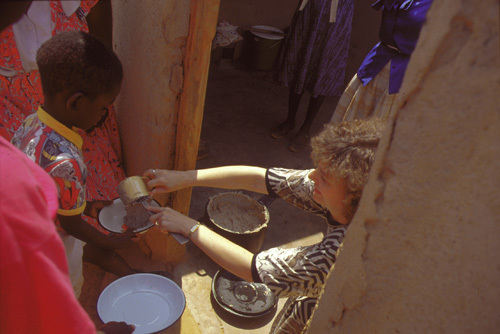 In 2003, she was honored with the World Food Prize Laureate for her success at WFP. 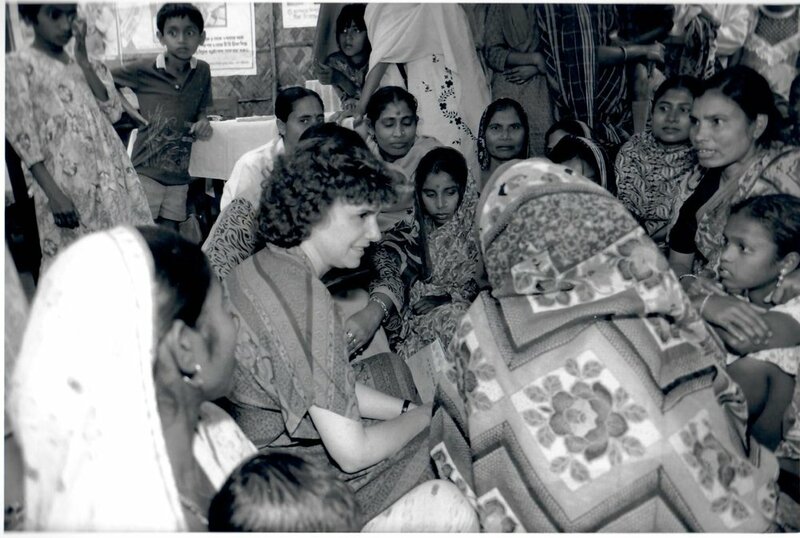 Catherine Bertini developed policies that emphasized the role of women as those most invested in ending hunger, highlighted the nutritional needs of women and children, and focused development programs on the most effective uses of food aid. 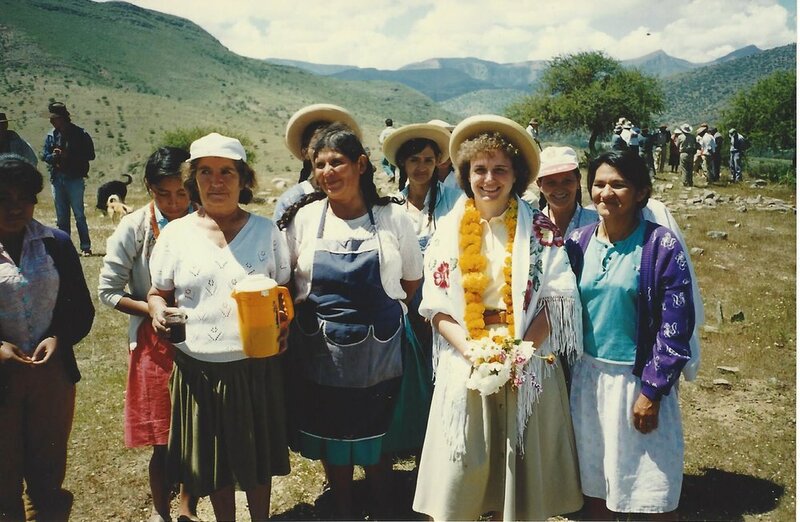 With these policies in place, twenty-five countries successfully graduated from WFP food assistance. 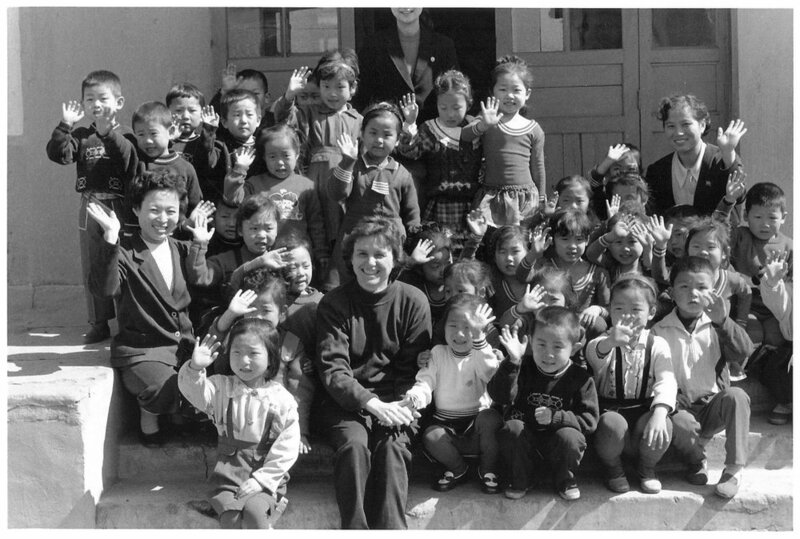 WFP ended the then North Korean famine and created a nationwide humanitarian food distribution and monitoring system. 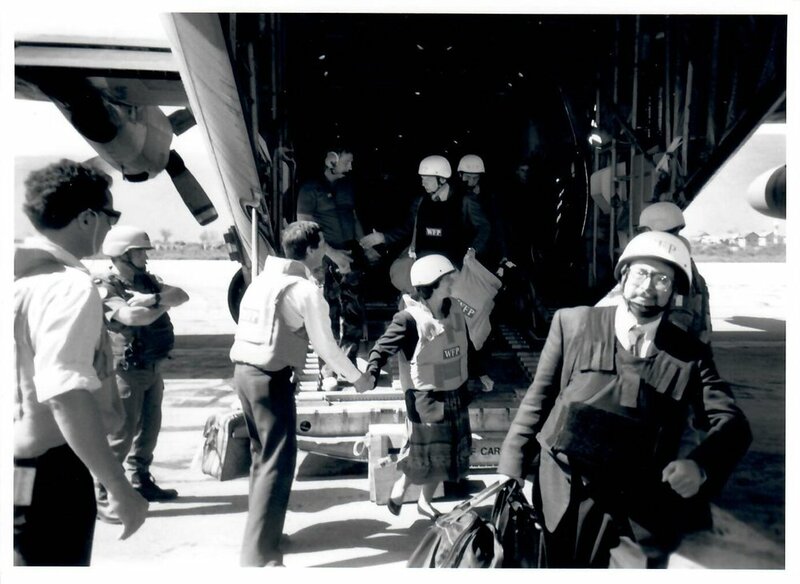 To counter hunger and address gender issues in Afghanistan, WFP created bakeries run by women, hired women to survey needs and work on its staff, and supported girls in schools. 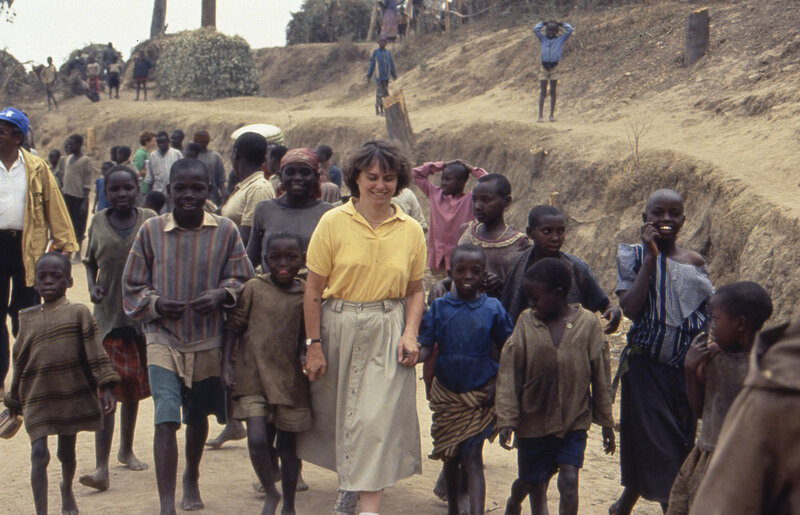 Catherine Bertini accomplished one of the most successful implementations of an ERP Business solution in the UN system at the time. 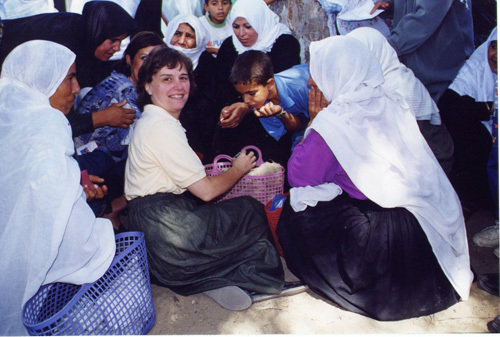 She installed state-of-the-art systems for financial management, commodity tracking, communications, and security training, decentralized management by moving decision-makers and systems to the field from headquarters, more than doubled the percentage of female professional staff to 39% from 17%, kept overhead costs under 8%, created the Office of the Inspector-General, and successfully managed change in a constantly changing environment. 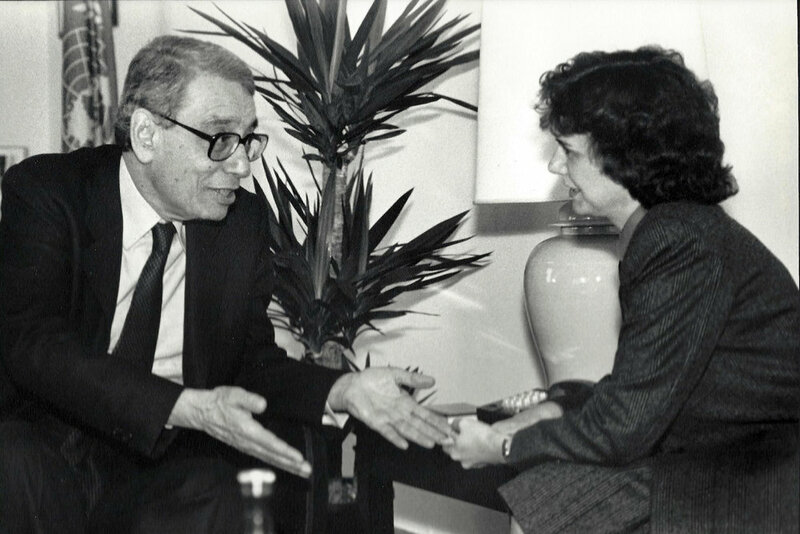 She worked closely with an Executive Board comprised of 36 member government representatives and successfully negotiated a headquarters agreement and new headquarters facilities with the Government of Italy, which recognized WFP as an independent agency during her tenure. 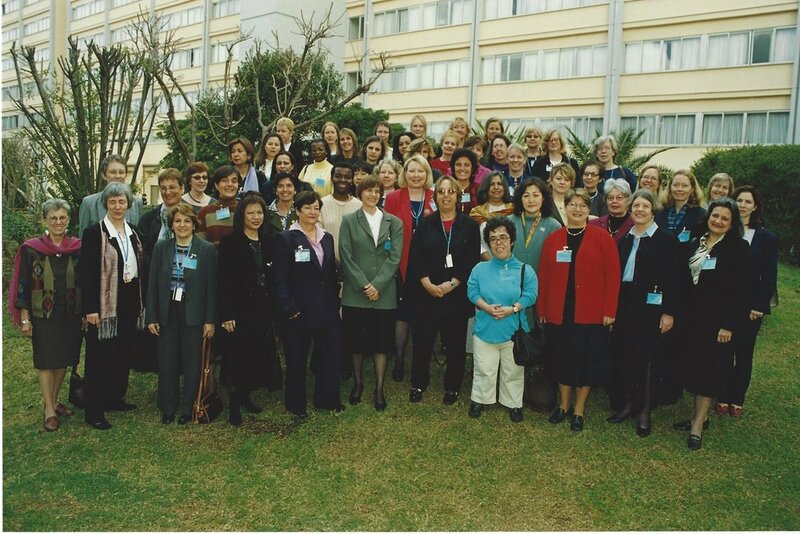 She also revolutionized training for all WFP staff through developing security training modules and support networks for all staff worldwide, starting with leadership/management for senior staff and working throughout the organization. 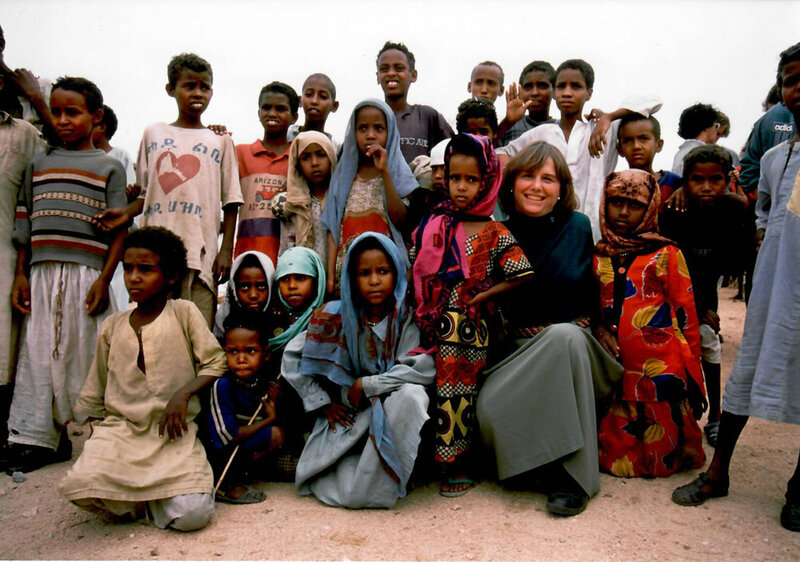 Preview: Over the past ten years, WFP has undertaken an extraordinary process oftransformational change, a process that continues today. 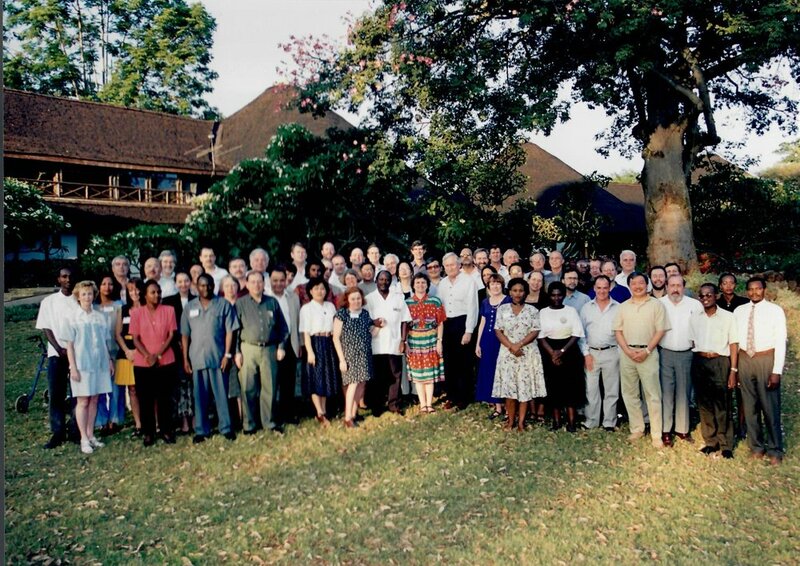 This paper has been written to provide members ofthe Executive Board, managers and staff with a description of the change process during the period 1992-2002 and a summary of the key challenges that remain. 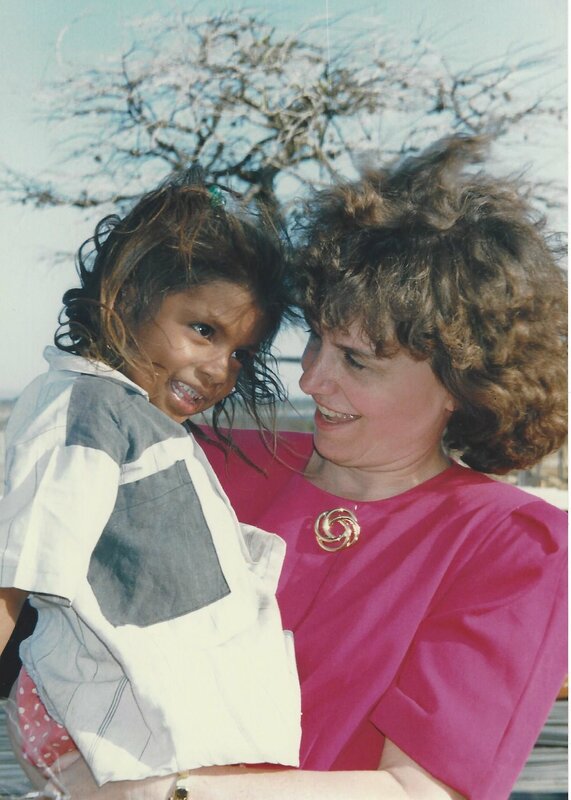 Preview: As Catherine Bertini prepares to hand over to James T. Morris as Executive Director, Pipeline looks at the transformation she has brought to the World Food Programme. 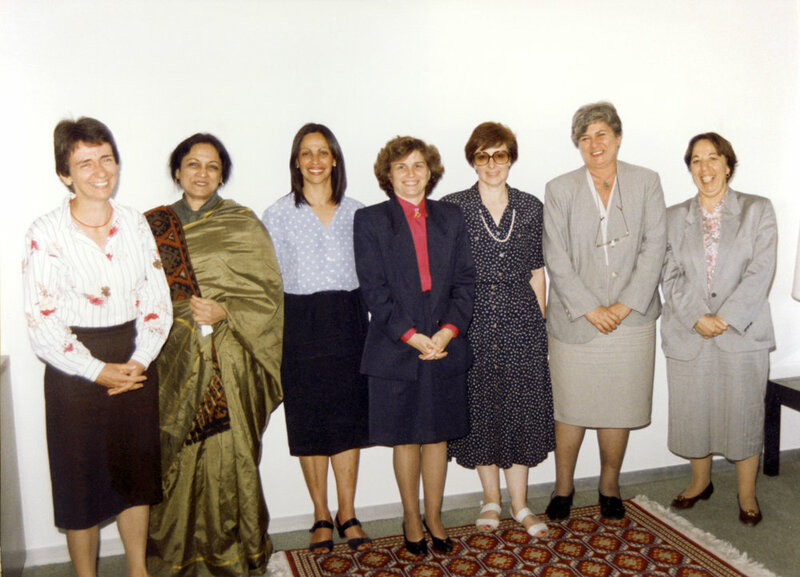 Preview: Bertini’s 10-year tenure marked the pivotal turning point for female staff, especially for professional women and for women in any category from the developing world.